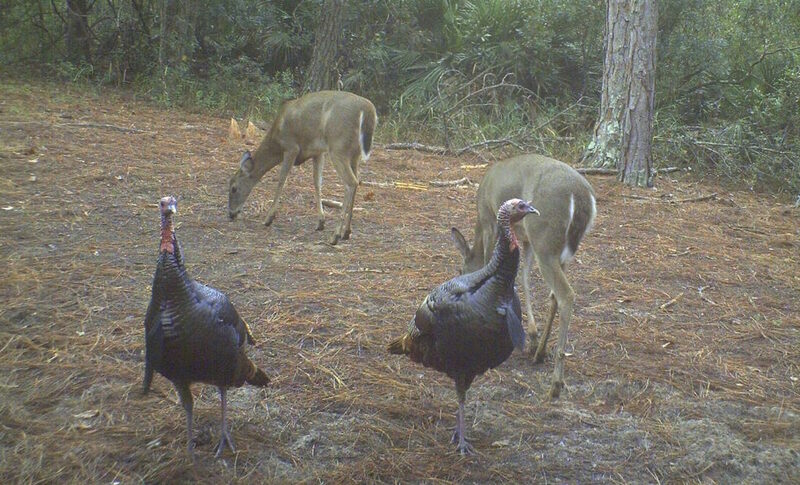 We are now booking Deer and Turkey hunts for 2019- 2020 season. 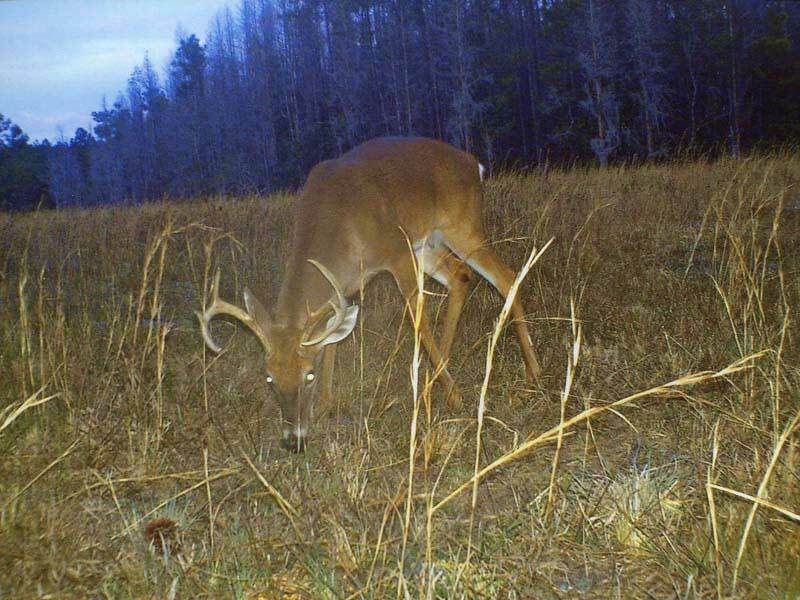 We are offering a three (3) day Whitetail deer hunt with food and lodging. We have also added Predator hunts which are available year round, come test your calling! Coming soon – Long Range Shooting! for complete details and pricing.